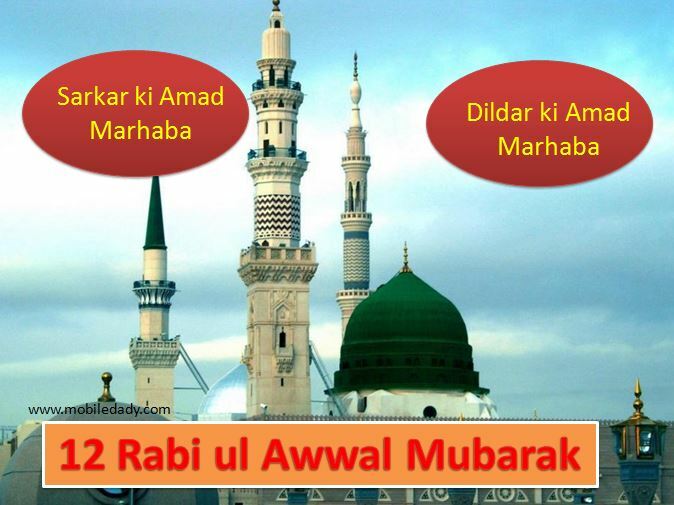 Here we are sharing 12 Rabi ul Awwal jashne eid milad un nabi Urdu English SMS Quotes Greetings 2018. 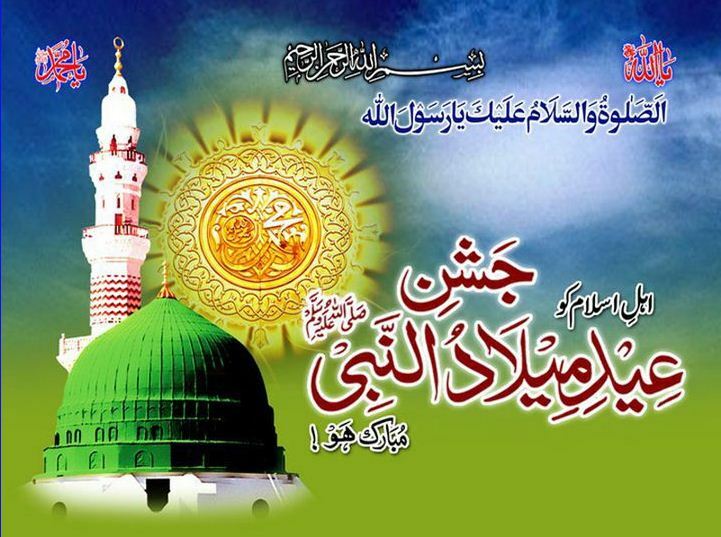 Jeshne Eid meelad ul Nabi PBUH is the day when we observe the birth of our beloved Prophet Hazrat Muhammad SAWW. It is the day when we should brighten our homes mosques streets and all places with the lights and Charagan. God has also observed the meedlad ul Nabi SAW on Arsh.The uncle and enemy of our Prophet PBHU, Abu Lahab has also celebrated this event by releasing his Ghulam. And he was benifited by doing this in his last. 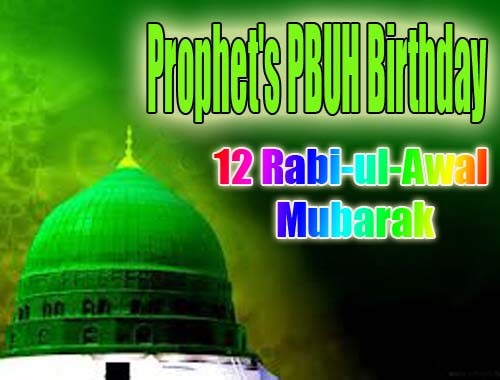 So we love to celebrate the Appearance of Our Prophet in the Wolrd. And our Slogan is Marhaba Ya Mustafa, Sarkar ki Amad Marhaba, Dildar Ki Aamad Marhaba. All the cities in Pakistan are in competition on this day to decorate their related places and different areas. 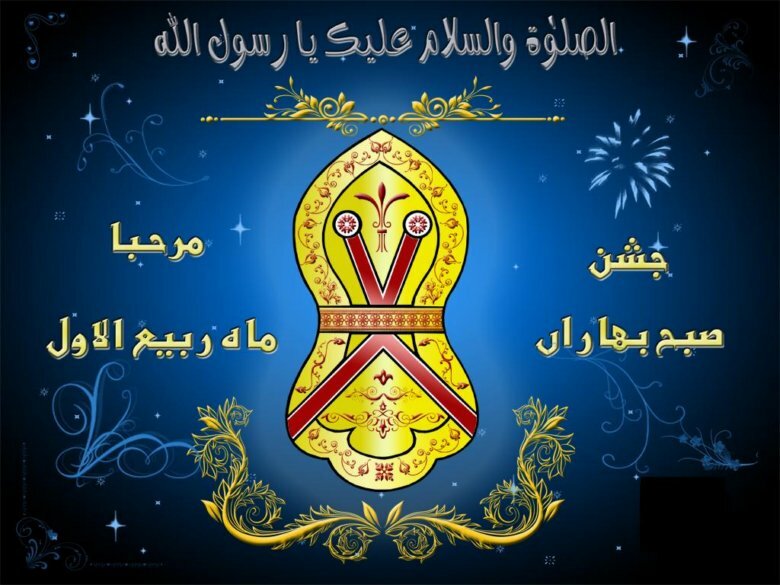 Jashne eid milad lighting ideas and pictures can be seen all around our surroundings. New 12 Rabi-ul-Awal 2018 sms collection in Urdu – English and Hindi. 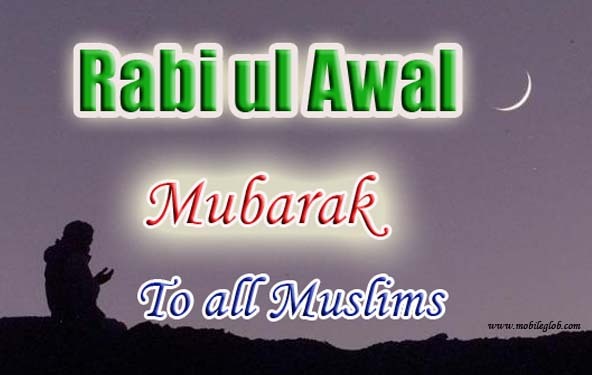 Send free latest Rabi-ul-Awal sms to your fan, friends and lover family.